The Tesco Future Farmer Foundation is open for application. Danusia Osiowy takes a look at its aims and what benefits to expect. The Tesco Future Farmer Foundation is back once again to help young individuals realise their agricultural ambitions. Launched in 2014, the organisation is looking for those wishing to take over the family farm, enter the industry as first generation farmers or pursue a new rural enterprise. Open to individuals aged 20-35 from all agricultural sectors across the UK and Ireland, it offers the chance to build the skills, experience and networks to succeed. Successful candidates can expect to learn business management skills, understanding the supply chain, and personal development to help build resilient businesses for the future. Almost 150 youngsters have participated in the scheme, with 50 joining the 12-month programme each year. About 35 per cent of these have been new entrants to the industry, with the remainder next generation farmers. 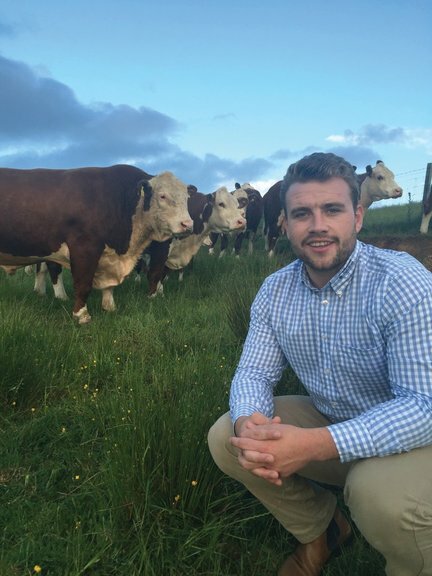 Calum Smith runs his family’s livestock on the west coast of Scotland, in Ayrshire, near Turnberry. Having studied a Higher National Certificate in agriculture at Barony College, he returned home in 2012 to help co-manage 40 pedigree Hereford and Angus cattle and 50 pedigree Texel sheep across 32 hectares (80 acres). Stock is bred for pedigree and commercial customers and anything not good enough is being sold as store through the local auction market. Operating a twice-a-year calving system – one in spring and another in autumn – the family are able to supply bulls for all ages for customers. He applied for a placement on The Tesco Future Foundation 2015/16 group after wanting to further his knowledge in the livestock sector and experience different aspects of the supply chain. He says: “Some of the key points I learned were how to obtain land, which in my area is very hard to come by so you have to stand out and farm what you get to the best of your ability. “Finances were another area as I had never really been involved in the books but have taken much more to do with it since with applying for loans and grants. Calum admits he was surprised about the diversity and quality of the speakers who delivered workshops and how willing they were to help people. “I was also surprised by the fact every person on the foundation had drive, enthusiasm and ideas for the sector but unless born into it found it very hard to get into it. One of his memorable trips was visiting Kepak in Ireland. On completion of the course, Calum returned home and took a step back from the business, splitting every area up and understanding how he could make it more efficient. He also secured a position for consultancy Advanced Nutrition, moving agricultural businesses forward and operating within farm sales. But that is not his long-term aim. “My future plans are to grow my business and continually make it more efficient. When asked what advice he would suggest to those thinking of applying, Calum believes one of its strengths is the insight into the industry that some college do not offer. It was an interest in developing his business skills that attracted dairy farm manager James Yeomans to apply for a place on the foundation. 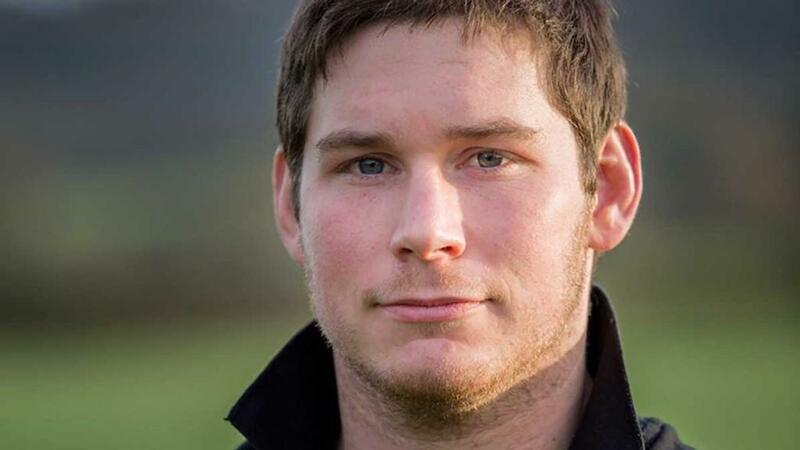 After studying agricultural science at Harper Adams University, he has gone on to milk 400 Friesian/Jersey crosses on a spring-block calving system, adopting a New Zealand type management approach. “The programme appealed to me as I was interested in improving my business skills, and having the opportunity to learn outside of the day-to-day management of the dairy farm,“ he says. His time on the programme prompted a change in business management at Poplars Farm and has reinvigorated the dairy farm business. He says: “As a young farmer running a big dairy unit, I’d previously tried to do everything myself, but I was under-staffed and struggling to manage. However, I realised an opportunity to apply the same lean management principles back on the farm. “Since January this year, I’ve implemented KPI whiteboards across all areas of the farm including the milking, youngstock and for fertiliser usage, and have started sharing more of the daily workload with others. “This allows me to focus on the management, while getting everyone else involved in monitoring and improving performance in their area. 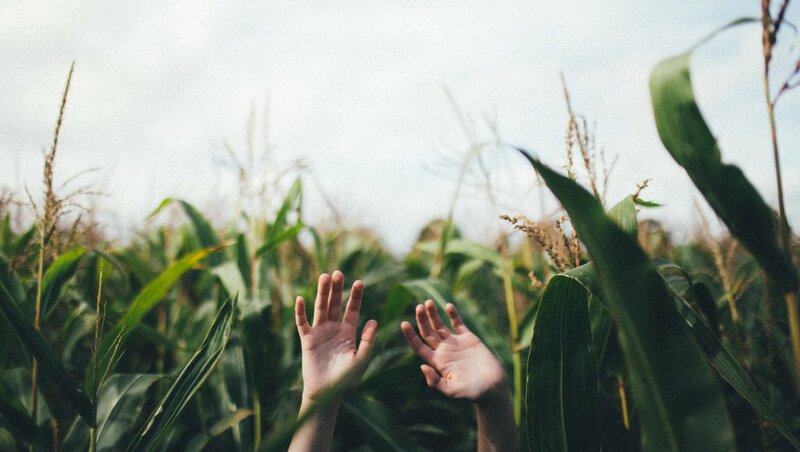 “All the farm’s employees feel empowered to make decisions, can actively influence change and improve performance by using these KPIs to trim any waste. James’ advice to others thinking of applying is to ensure they can dedicate enough time to attend as many events as possible to ensure optimum learning. What does the initiative offer?